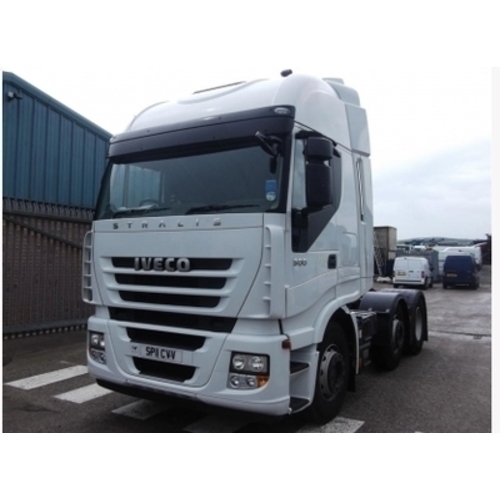 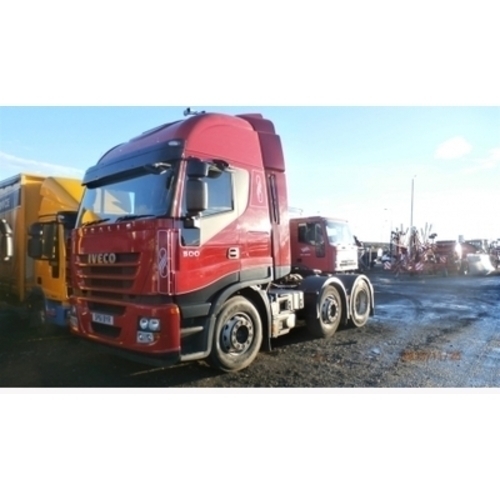 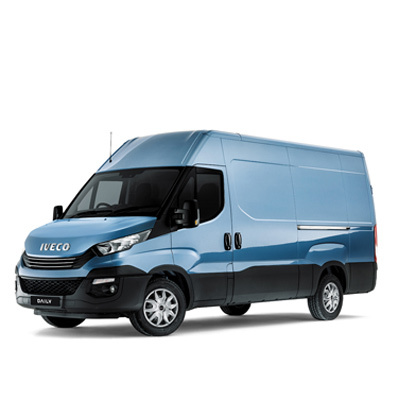 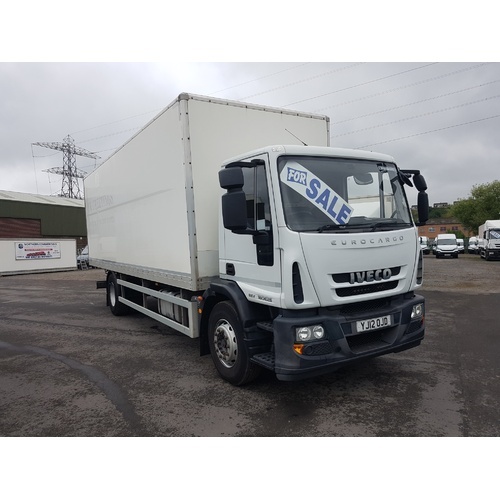 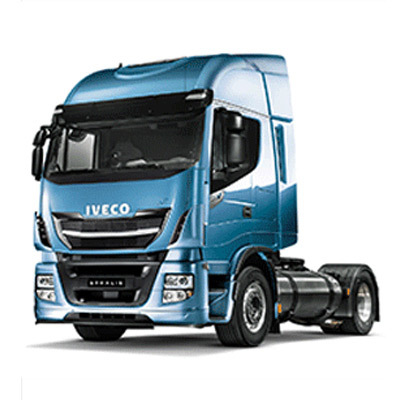 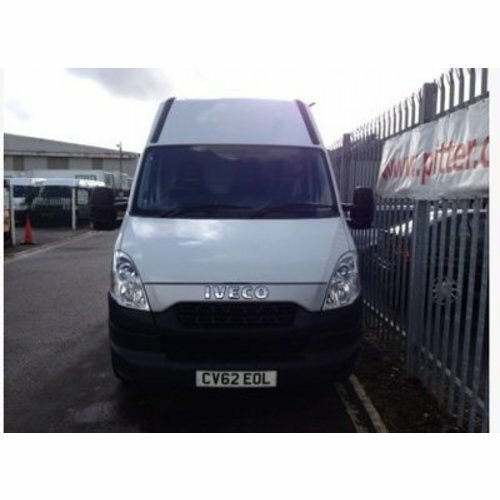 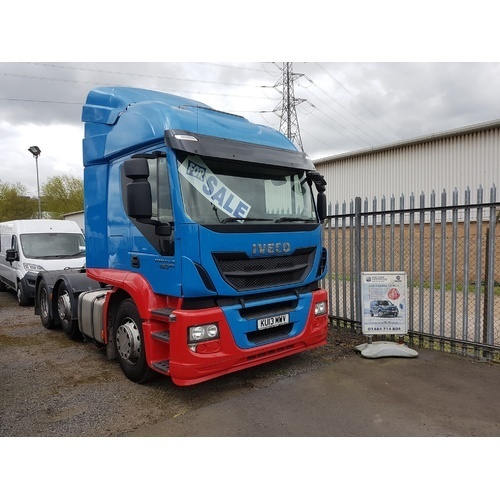 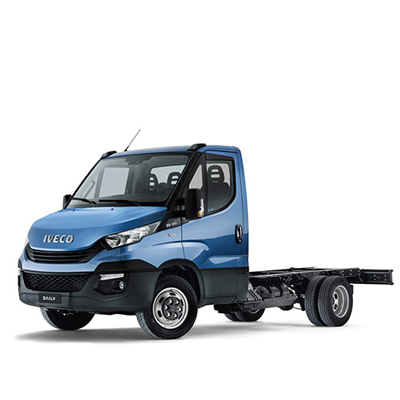 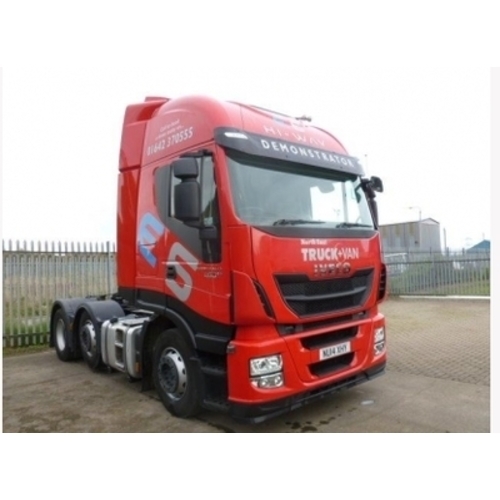 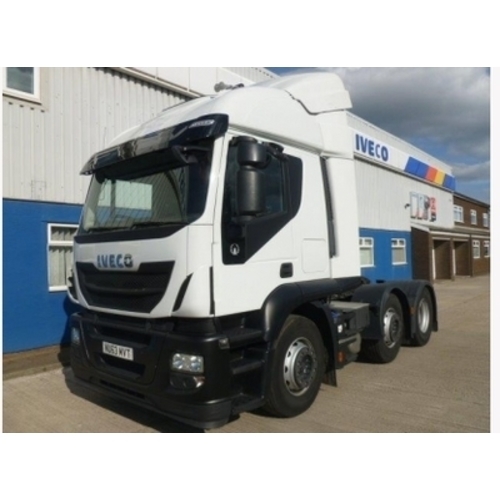 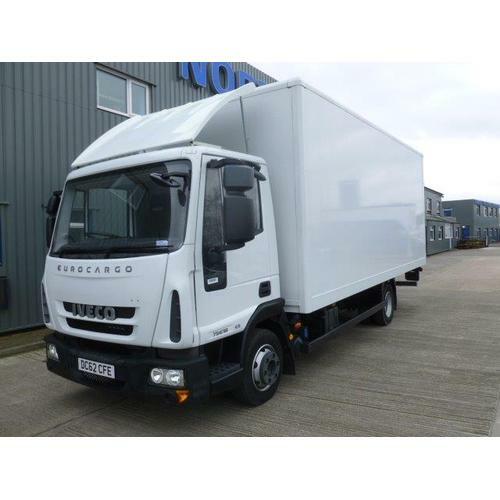 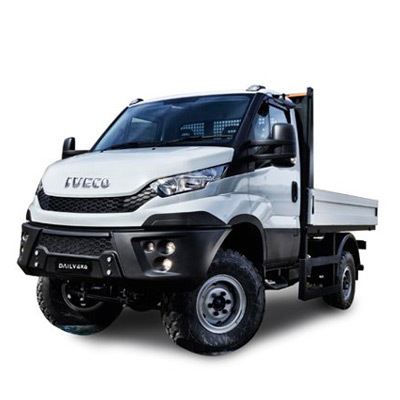 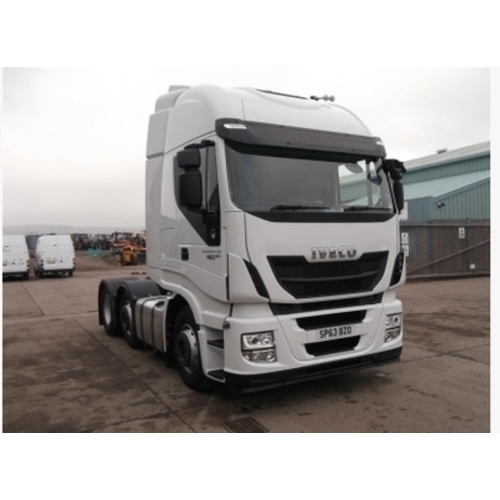 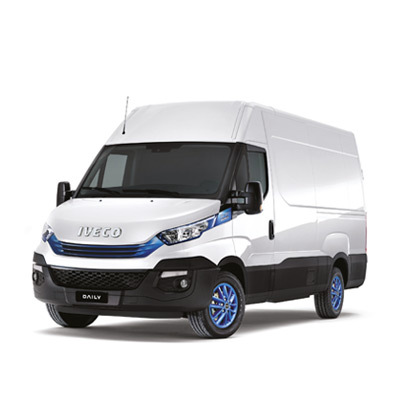 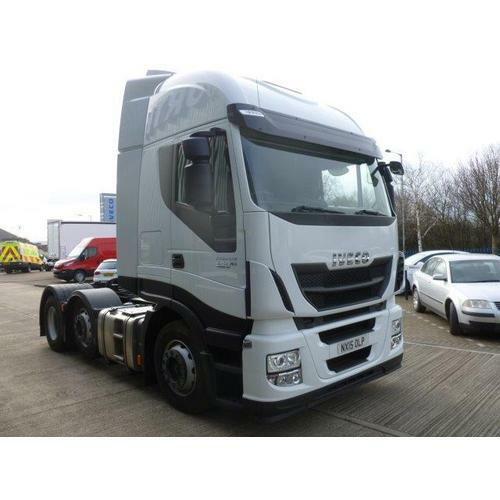 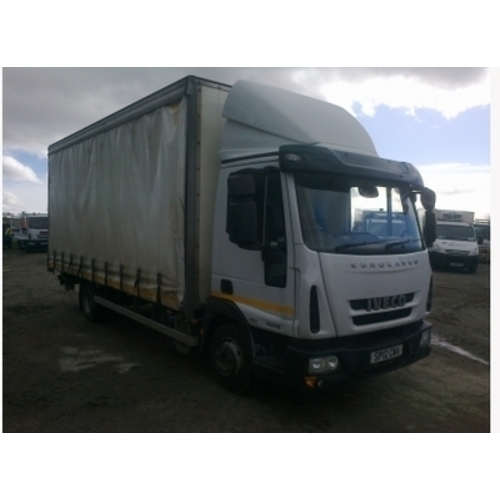 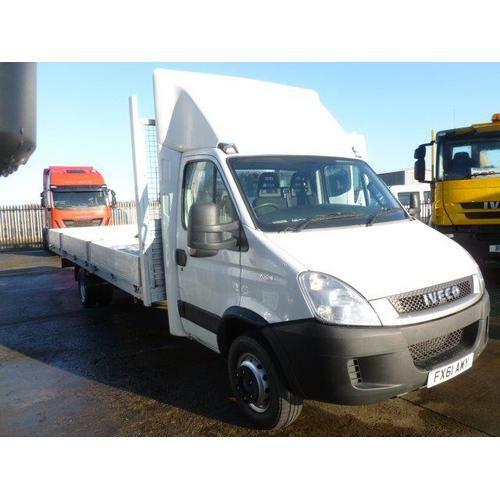 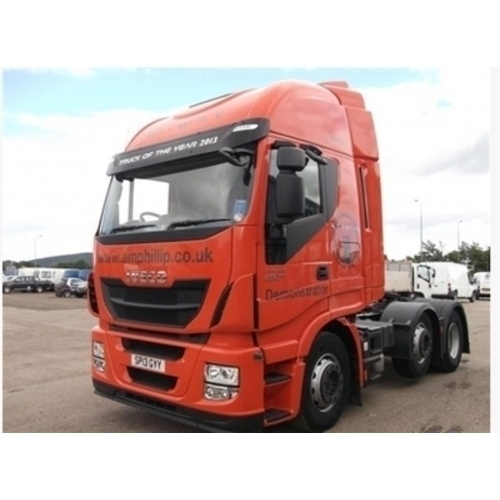 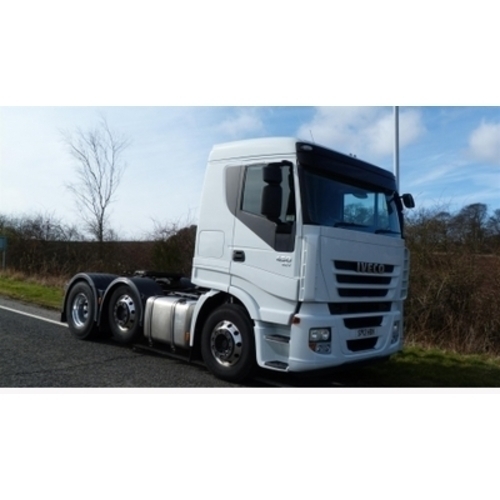 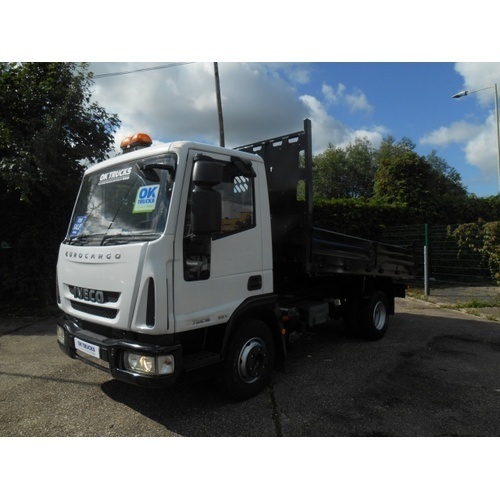 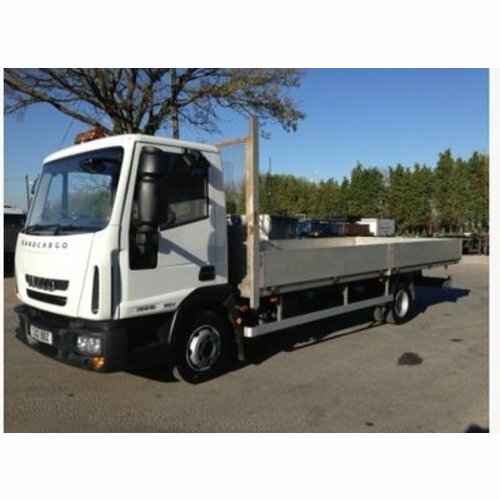 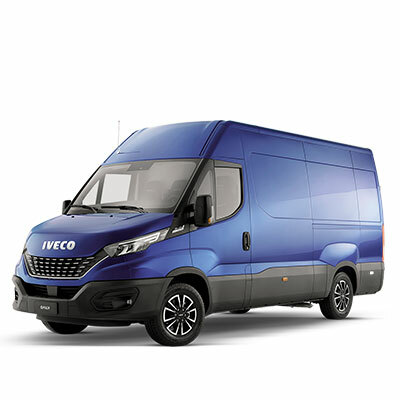 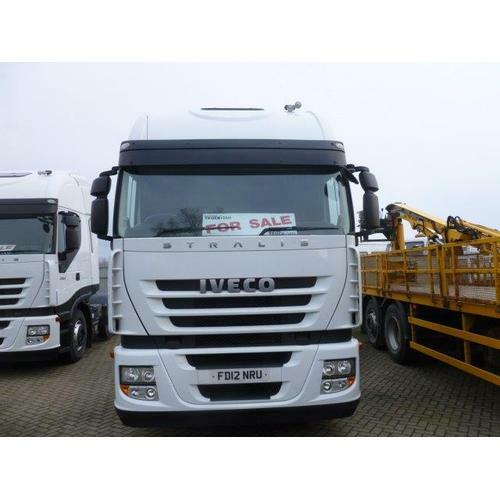 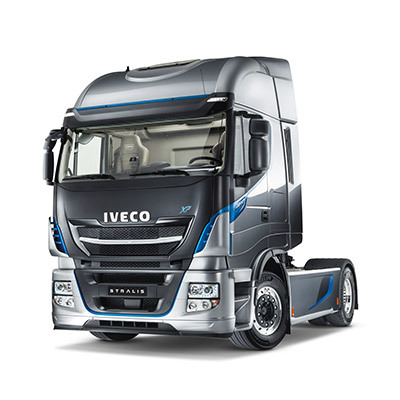 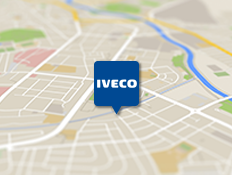 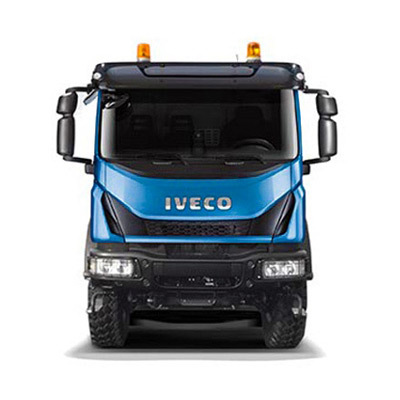 Iveco Eurocargo 75E16 Curtainside NU16 KUV Features; – Reverse Beeper – CD/Radio DAB/FM/AM – Central Locking – Air Bags – ABS Finance also available on all used vehicles. 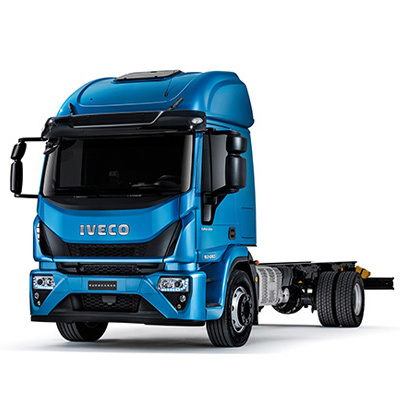 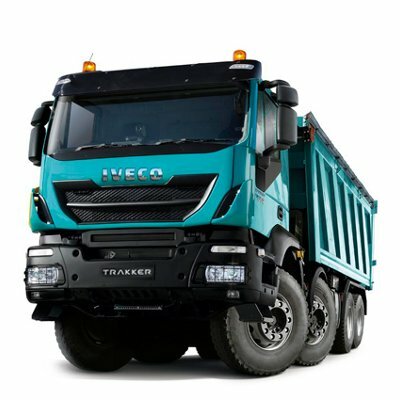 The high towing capacity of 3.5t, with a GTW @ 7t it also has the balance of Iveco’s 3-year warranty & pan-European breakdown cover. 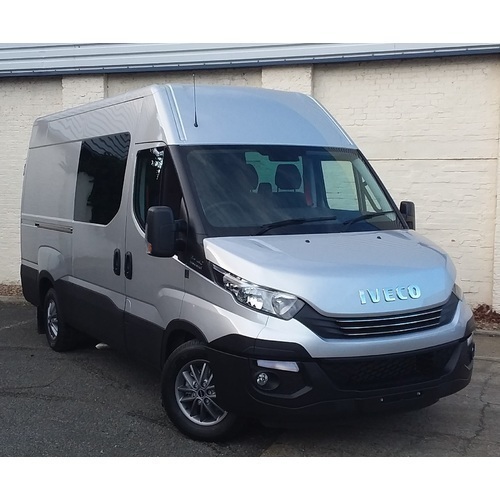 Comfort Pack, Regional Pack, Security Pack, Spare Wheel Carrier/Spare Wheel, Warning Triangle/Alloys/Leather Steering Wheel, Cruise/LEC Mirrors/First Aid/Speed Limiter, 13 Pin/Fog Lamps/Suspended Heated Seat/Climate, Rem Alarm/Rev Buzzer, Reverse Camera, Electric rear seats, multiple USB charging points. 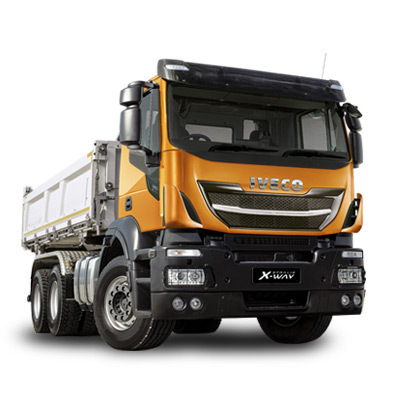 The mileage will increase as it's in daily.